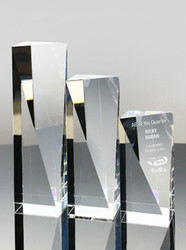 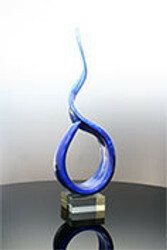 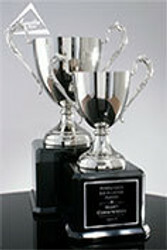 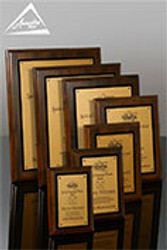 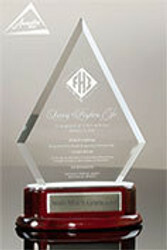 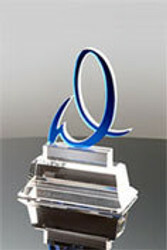 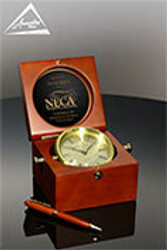 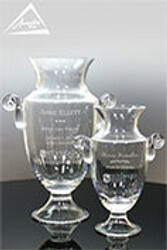 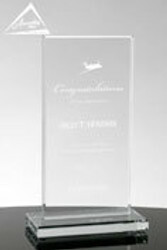 Many organizations use clear and jade glass awards in their awards programs. 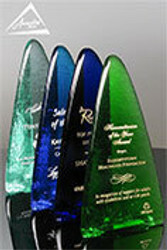 Here you'll get a quick overview of how Jade Glass is made, how it's different from clear glass, and see some of the many jade glass awards that Awarding You offers. 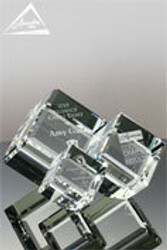 Shop all of our glass awards and contact us with any questions.